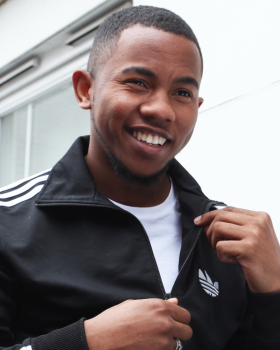 Theo Johnson, otherwise known as T1Officiall, is a Birmingham born actor, writer, director and comedy social media personality. He is best known for his series regular role of Callum in Channel 4's RAISED BY WOLVES, written by Caitlin Moran. He has also starred in DOCTORS (BBC) and LOVE & MARRIAGE (Tiger Aspect, ITV). His original comedy sketch-based Instagram channel @T1Officiall has amassed millions of views and thousands of followers. His scripted videos, written and directed by Theo are loved by international grime and comedy superstars such as Giggs and Mo Gilligan. 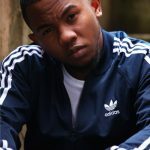 After Nike created a Nothing Beats A Londoner viral ad, showcasing "the variety and fun of living in the capital", BBC Radio 1/1XTRA DJ Sideman and Theo Johnson decided to record their own Birmingham-centric the video has been seen over 1,000,000 times online. Award-winning artist Giggs shared the video, saying "too sick", while fresh from picking up two BRIT Awards, Stormzy said: "This is sick." Theo has written and directed short film It's Your Fault Now, published on YouTube by Million Youth Media (over 140,000 views). 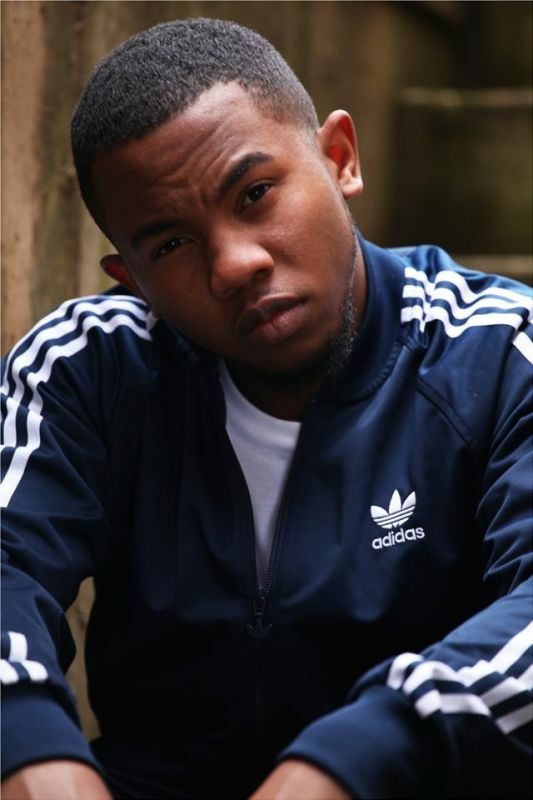 Theo is next on screen later this year in The Intent 2: The Come Up, directed by Femi Oyeniran.